Located on the western fringe of Melbourne is a region that is home to a diverse economy of industrial, technology, retail, market gardening and grazing. It is also the 3rd fastest growing in Australia. Wyndham often welcomes visitors who stop for a bite of traditional pie or even Malaysian food on route to Geelong. However few may be aware that this western suburbs has plenty to offer the holidaymaker and day-tripper. 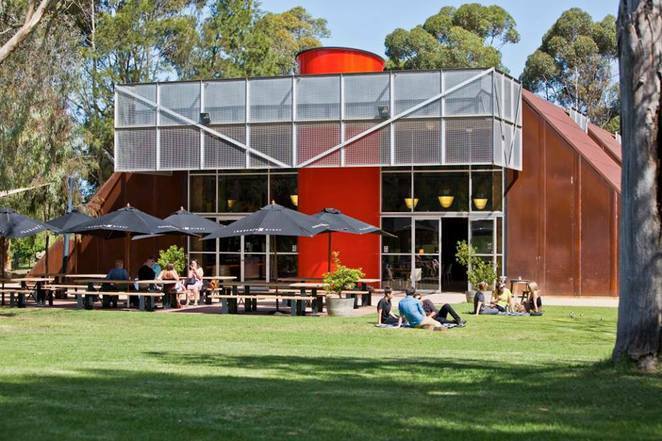 The tourism offerings at Werribee, Point Cook and surrounds that make up the region is just a 30 minutes drive or train ride from Melbourne city. 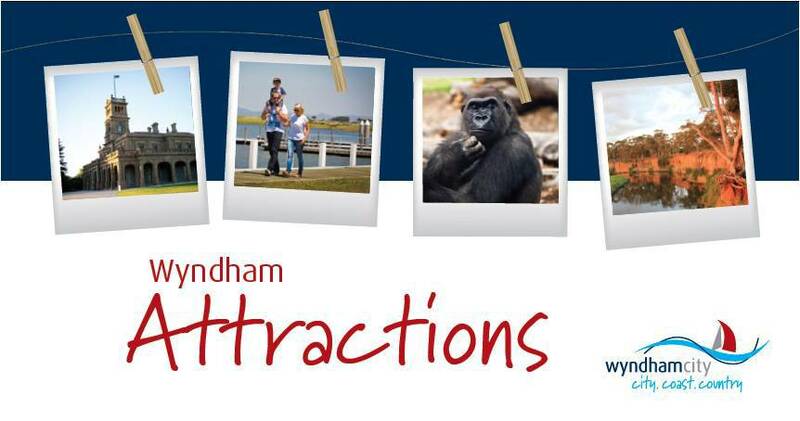 If you're planning a day out with family or a weekend getaway, here are some of the best things to see and do in Wyndham. 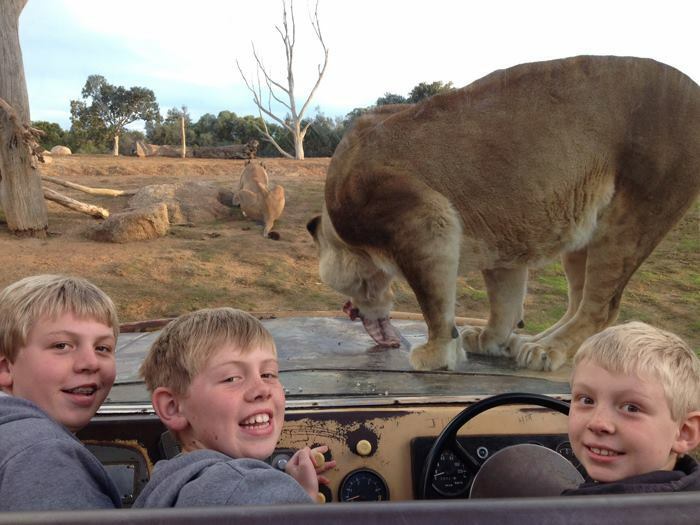 Take a trip to the wilds of Africa without leaving Melbourne at the Werribee Open Range Zoo. The 200 hectares of natural surrounds is home to a pride of lions, a family of hippopotamus and the world's largest gorilla exhibit. You and your family can enjoy a guided safari and encounter zebras, giraffes and rhinos across the open range savannah. The zoo also offers the unique opportunity to sleep over, experience night time activities and wake up to the sights and sounds of the African savannah. To top a great day out, there's FREE admission for kids under 16 years on weekends, public holidays and Victorian Government school holidays. Along the foreshore from Campbells Cove to Bailey Beach are 143 privately owned boatsheds. The Wyndham Boatshed Association represents the boatsheds owners. These heritage listed and vividly coloured small houses have been part of the Werribee South Foreshore Reserve since the 1920s. Known locally as 'fisherman's shacks', these boatsheds also provide low cost holiday retreats for families from the inner suburbs. Take a walk and enjoy the unique beachscape. You can experience the history and stories of the world's 2nd oldest air force at the RAAF Museum Point Cook for FREE. It is located at the birthplace of the Australian Flying Corps and the Royal Australian Air Force. There are permanent displays, hangars, galleries, restoration projects, changing exhibitions and even interactive flying displays at 1pm on Tuesdays, Thursdays and Sundays. You can also inquire about joining a guided tours conducted by RAAF Museum trained volunteer host officers on weekdays. The Museum is opened from 10am to 3pm on weekdays and 10am to 5pm on weekends and public holiday, except Mondays, Good Friday and Christmas Day. Donations are welcomed and photo identification is required for all visitors over the age of 16 to gain entry to the Base. You can stroll through over 2 hectares of landscaped gardens designed on a stylised 5 petal Tudor Rose. It features a diversity of roses from around the world. The attraction is the sight and perfumed scent of 5,000 roses in bloom between November and April. 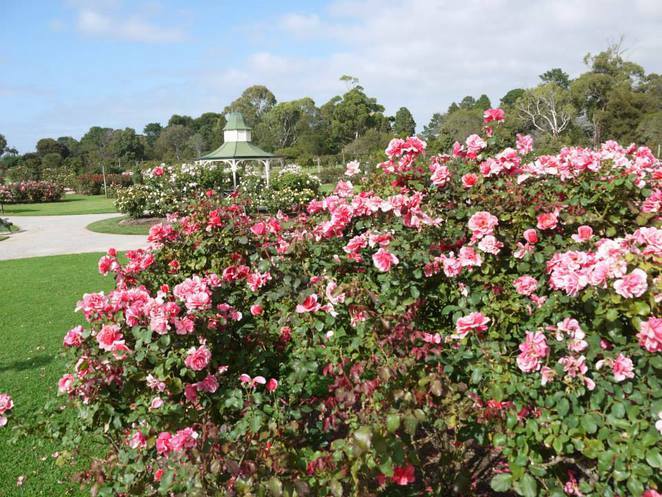 The Garden is separated from the main Werribee Park Mansion grounds by a heritage border. There are many bike and walking trails crisscrossing Wyndham that offer FREE and healthy ways to enjoy a day out with the family and friends. The safe off-road path of the Federation Bike Trail will link pedestrians and cyclists between Werribee and Brooklyn. The 24 kilometre trail passes through suburbs and the Werribee River, where it connects with the 4.6 kilometre Werribee River Bike Trail. Grab a map from the Werribee Visitors Information Centre for more information on the various trails. Wyndham is home to some popular community markets. The Werribee Central Farmers' Market offers farm-origin and associated value-added processed artisan food products directly to consumers. It runs on the 4th Saturday of every month between 8am to 1pm at Kelly Park. The Point Cook Market located at Jamieson Way Community Centre is an arts and craft market. Open from 9am to 2pm on the 1st Sunday in selected months, it brings consumers together with local groups, artists, clubs, choirs, musicians, singers and art and craft enthusiasts. On the 1st Sunday of each month, you can also visit the Werribee Farmers Market at Manorvale Primary School. Open from 9am to 1pm, there are over 30 stalls of local fresh produce. Unknown to most visitors is the Werribee Park Heritage Orchard. 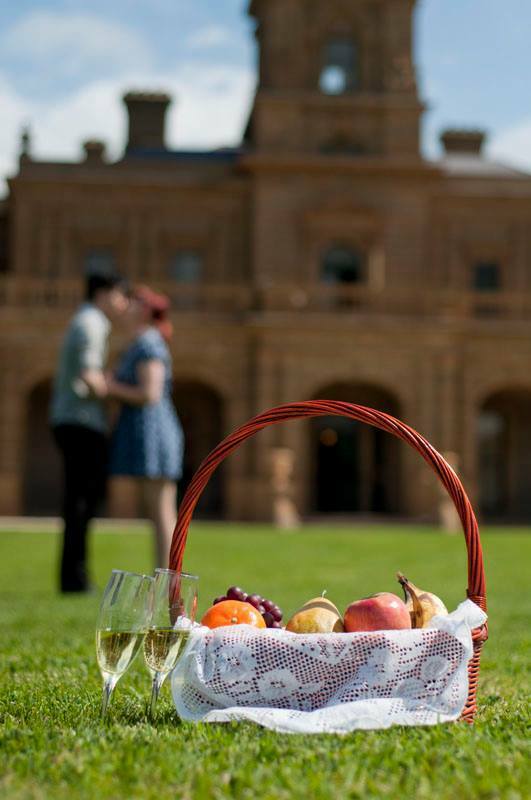 Located on the grounds of the Werribee Mansion, this antique orchard is a legacy from the 1870s where it was ripe with peaches, grapes, apples, quinces, pears, plums, walnuts and olives. 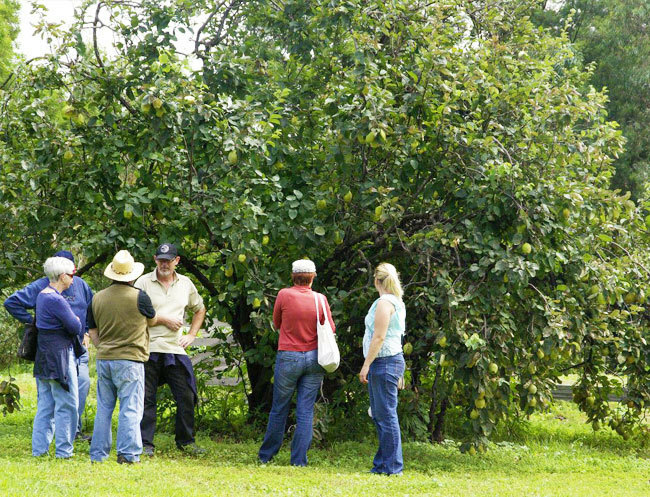 The orchard is currently managed by a community group in partnership with Parks Victoria and thanks to their efforts, some of the old heritage fruit varieties like quince, pear and apple survived. You can contact the organisation to learn more heritage gardening and also help with replanting. 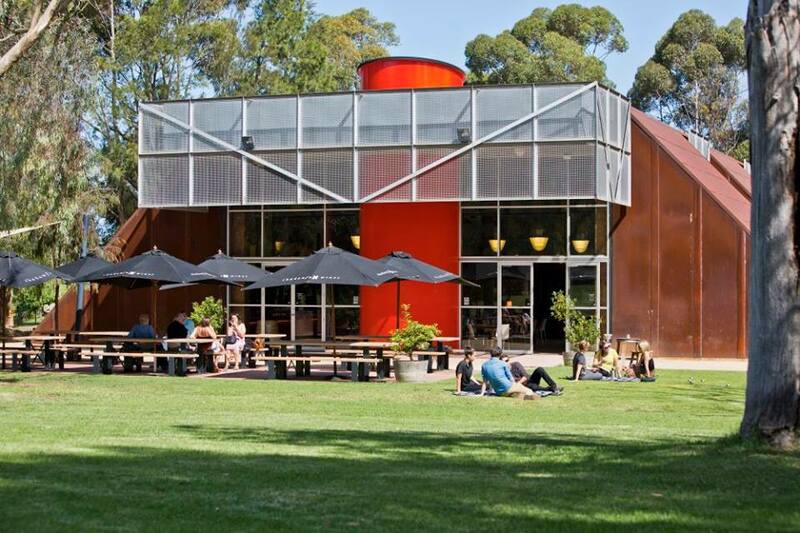 Located in the picturesque Werribee Park, Shadowfax Winery is actually the closest vineyard to Melbourne, equipped with a cellar door, restaurant and events. It is also one of the country's leading wineries with a reputation for boutique style and premium wines produced from its vineyard in Werribee and other small growers in Heathcote, Geelong, Macedon and in the Adelaide Hills. A highlight is the underground barrel cellar where Shadowfax's fermenting wines are stored. You can speak to one of the cellar door sales staff to take you on a guided tour of this cavern. Above ground, you can sample the wines and purchase a glass or bottle to accompany your meal. There is also live jazz from 12pm to 3pm every Saturday and Sunday. Unknown to most people, there are actually beach picnic areas, abundant birdlife and even a historic bluestone homestead which operates as a B&B in Wyndham. 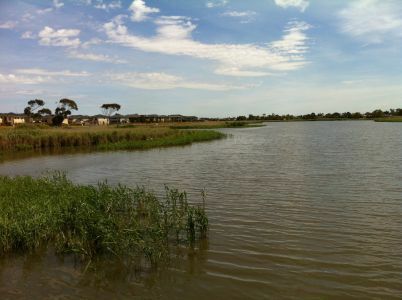 The Point Cook Coastal Park is an excellent spot for natural lovers, birdwatchers and families. Thousands of migratory birds escape the northern hemisphere winter to the wetlands of the Park especially between September and March. You can climb the observation tower in the Cheetham Wetlands for a 360 degree view of the fauna and flora as well as distant views of the city and the You Yangs. There are FREE gas BBQs, picnic tables, shade shelters and a kid's playground in the beach picnic area. You can also enjoy walking along the beach at low tide. Wyndham is home to a restored Italianate residence that dates back to the 1870s. You can take a walk back to the time of colonial grandeur during a tour of the Mansion. There are 60 rooms in several wings furnished with clothing and furniture left by the Chirnside family who originally completed the Mansion. The is also luxury accommodation at The Mansion Hotel and Spa located behind Werribee Mansion in a separate wing constructed by the Catholic Church when it was a training college for priests. The formal gardens feature heritage-listed trees, an ornamental lake and grotto and expansive lawns for picnics with family and friends. It is also the site for many community events like the popular 'Live on the Lawn'. What a gorgeous image to start this interesting article off with.